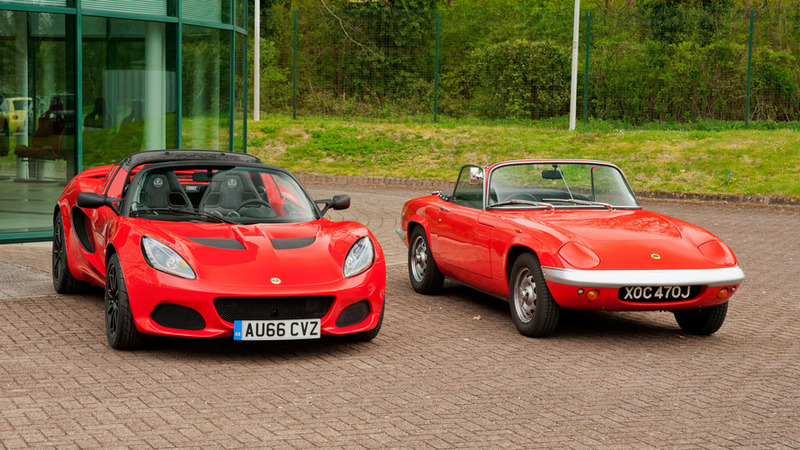 Way back, forty years ago, I bought a second-hand Lotus Elan Sprint drop head. I paid £825 to a rich Cambridge University student who’d had enough of his technically advanced but hard to live with British sports car. 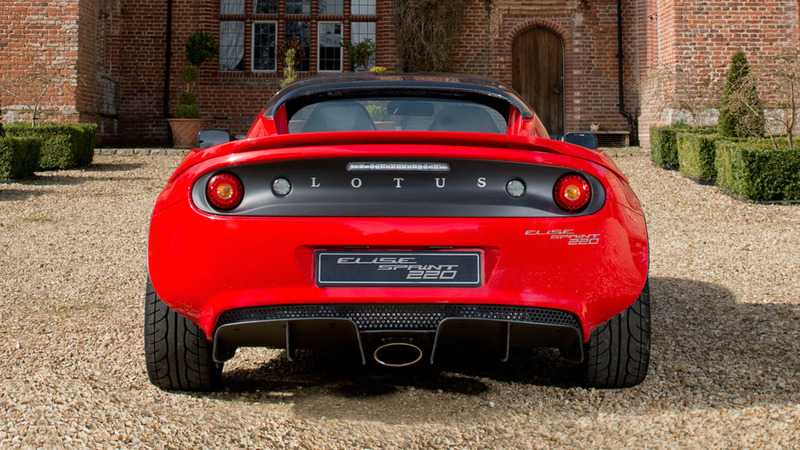 He wasn’t the only one who’d lost the commitment – my Lotus was just four years old and already there were eight owners in the logbook. That Sprint was a last ditch measure by Lotus to keep sales of the Elan buoyant. By 1971 it was almost 10 years old, so its final incarnation gave the small sports car extra power (126hp), stiffer couplings in the drive shafts and a two-tone paint scheme with gold side-winders running along each side. It was a success, and the Sprint is much sought after today. 2020 Lotus Elise Render: A Preview Of Things To Come? 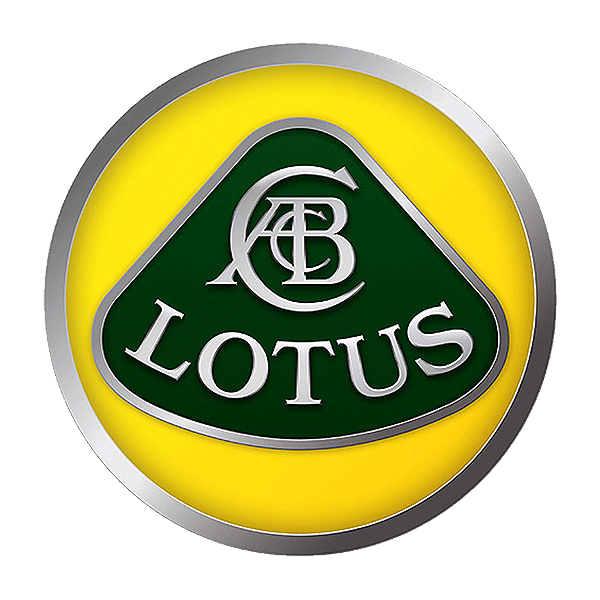 It seems odd that Lotus has steered clear of using the Sprint name since then, but there was a good reason. Mercedes-Benz took umbrage, but the issue that it used Sprinter on its vans has been put to bed, and Lotus recently woke up the badge for a limited edition Exige. Now, though, we have a Lotus Elise Sprint. What better way to prepare for this evaluation than to step into my current 1971 Lotus Elan and head the 100 miles up to Hethel in deepest Norfolk?